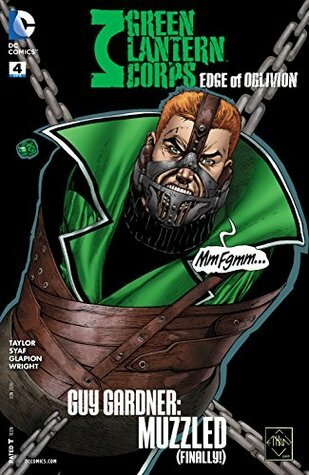 If you have a Green Lantern story being led by Guy Gardner, we definitely know there is going to be a lot of fighting and some serious grumpiness going on. 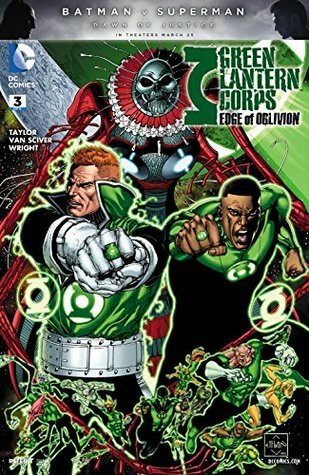 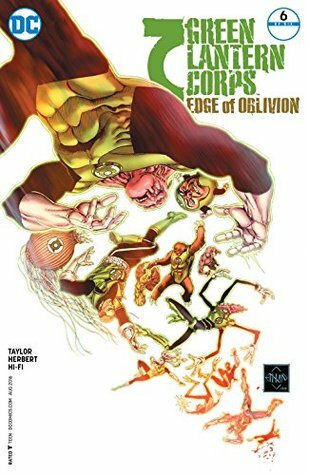 The Green Lantern Corps is stuck in the universe before the current universe (not sure if this intergalactic travel or time travel), they are stuck in a universe with big, ugly monsters that actually kill a lot of GL’s. 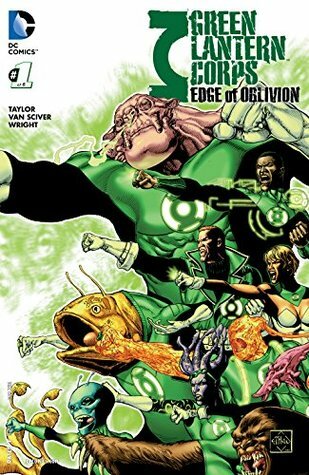 For a short story it was good, plus, and this is a fave of mine, Kilowog is a strong supporting character in this story. 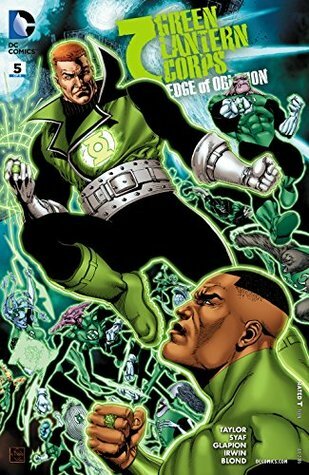 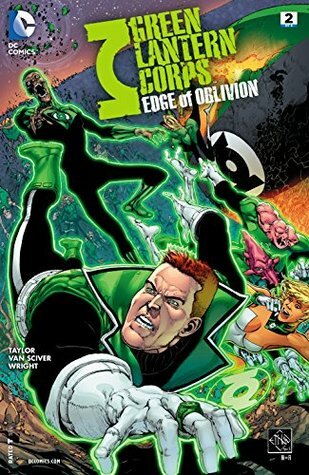 If you love your Green Lanterns, this is mini-story worth reading.